With many Publishers and Ad Ops professionals missing the discontinued Google Publisher Toolbar, Publift has come to the rescue with the new Adwizard Chrome Extension. Through the Adwizard extension, users have the ability to view information from the ad server and header bidding performance on a webpage, all in one interface. This makes it the first of its kind. Premium users are able to block ads with a single click as well. 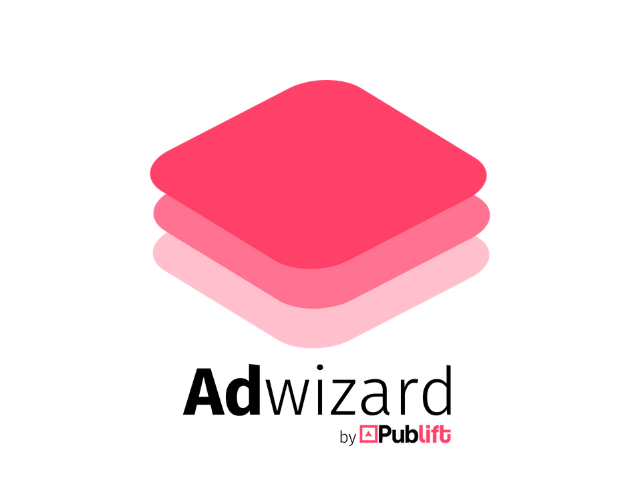 Adwizard is the newest product to hit the ever-growing offering of the Publift adtech team. There are future plans to continue innovating and creating to make life even easier for Publishers. Adwizard can be downloaded from the Chrome Web Store and is free to use for the Overview and Prebid features. Contact Publift for a premium account to get access to Blocking features.